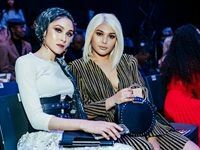 Cruz Vodka opened SA Fashion Week on the 22 October 2018 with at the Marc in Sandton. 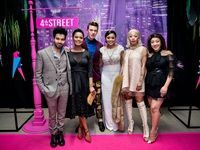 The STYLEBYSA SS18 line-up showcased the Woolworths collaboration with leading fashion designers, Thebe Magugu, Rich Mnisi, MmusoMaxwell, Wanda Lephoto and Watermelon Social Club. 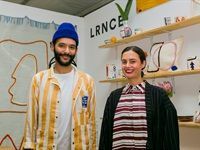 The VIP opening night of the Sanlam Handmade Contemporary Fair took place on 11 October 2018. 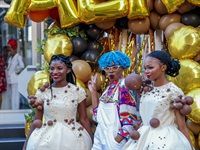 The event will run from 12-14 October 2018 at Hyde Park Corner in Johannesburg. 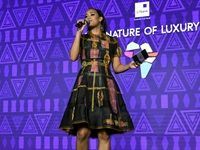 Nestlé Aero partnered up with Africa Fashion International to showcase talented and emerging designers such as Neo Serati, D.O.PE and Mahone at AFI Joburg Fashion Week 2018. 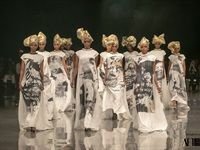 David Tlale showcased his biggest collection yet, a 100 model, 100 look runway show to celebrate the centenary of Nelson Mandela at AFI Joburg Fashion Week on the 7 October 2018. 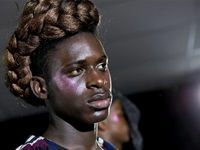 Hugo Boss recently revealed its Boss Spring/Summer 2019 collection at New York Fashion Week in New York, United States. For the new collection, Hugo Boss took inspiration from coastal cities and the houses overlooking the Pacific Ocean. 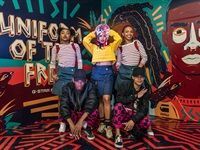 On 13 September G-Star RAW launched their local 'Uniform of the Free' campaign in Braamfontein, Johannesburg. 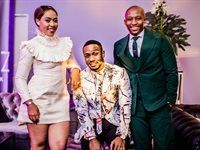 SA Menswear Week SS19 took place at the LookOut, V&A Waterfront on 6 and 7 July 2018.